A New Yorker article exposed fiction in author Dan Mallory's personal biography. 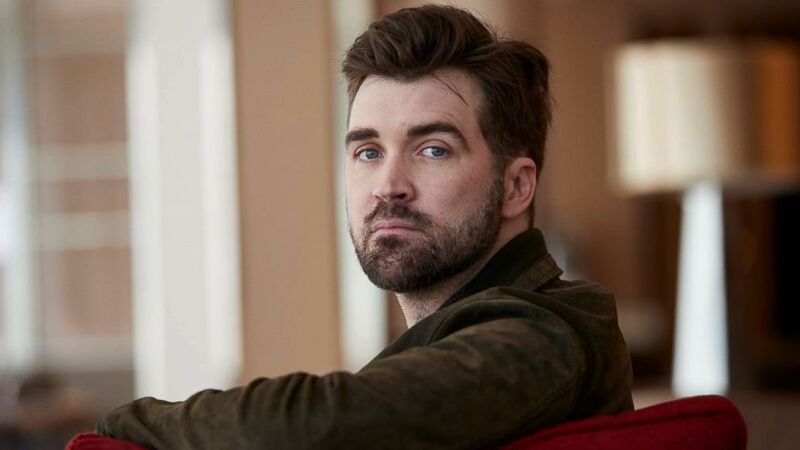 He's a novelist with a runaway bestseller that's slated to become a major motion picture, but Dan Mallory, who writes under the pseudonym A.J. Finn, admits much of his real life has also been fiction — including claims he survived cancer. Mallory, whose debut novel "The Woman in the Window" hit No. 1 on the New York Times best-sellers list, admitted to concocting large portions of his personal story following a bombshell exposé by New Yorker magazine into his background. The 12,000-word article by reporter Ian Parker delves into numerous instances of misinformation Mallory allegedly offered about his life in order to get promotions and raises in the publishing world, secure admittance to an English literature program at Oxford University and apparently garner sympathy from colleagues and friends. In a statement to ABC News' "Good Morning America," Mallory blamed his deception on a 2015 bipolar II diagnosis. (Alejandro Garcia/EPA via Shutterstock, FILE) Author Dan Mallory, who writes under the name A. J. Finn, poses during the presentation of his debut novel "The Woman In The Window" in Barcelona, April 9, 2018. "In my distress, I did or said or believed things I would never ordinarily say, or do, or believe — things of which, in many instances, I have absolutely no recollection," Mallory said in his statement. "On numerous occasions in the past, I have stated, implied, or allowed others to believe I was afflicted with a physical malady instead of a psychological one: cancer, specifically," his statement reads. "I was utterly terrified of what people would think of me if they knew — that they'd conclude I was defective in a way that I should be able to correct, or, worse still, that they wouldn't believe me." The New Yorker article tracks the 39-year-old Mallory's bogus biography to his days as an undergraduate student at Duke University. In 1999, he penned an article for the school newspaper claiming he was raised in a single-parent household and described in detail his mother's recovery from cancer surgery and subsequent chemotherapy. While his mother apparently did have cancer, she did not die, as he wrote in an application essay to an English literature program at Oxford University's New College, according to the New Yorker piece. He also fraudulently claimed in the essay that his father, who has been married to his mother for more than 40 years, and a brother had died. But his biggest whopper apparently came in 2013, when he misled colleagues at William Morrow, an imprint of HarperCollins where he worked as an editor, that he was battling cancer of the spine. His lie came a few years after informing co-workers at Little, Brown and Company that he had an inoperable brain tumor, according to the magazine. The New Yorker obtained emails his brother purportedly sent to Mallory's colleagues at William Morrow detailing surgery Mallory underwent in an undisclosed hospital to remove the tumor from his spine. (William Morrow) "The Woman in the Window: A Novel," by A.J. Finn, was published in January 2018. Mallory declined to be interviewed for the New Yorker piece but told the magazine through a spokesperson that he was "not the author of the e-mails" sent to colleagues by his brother. 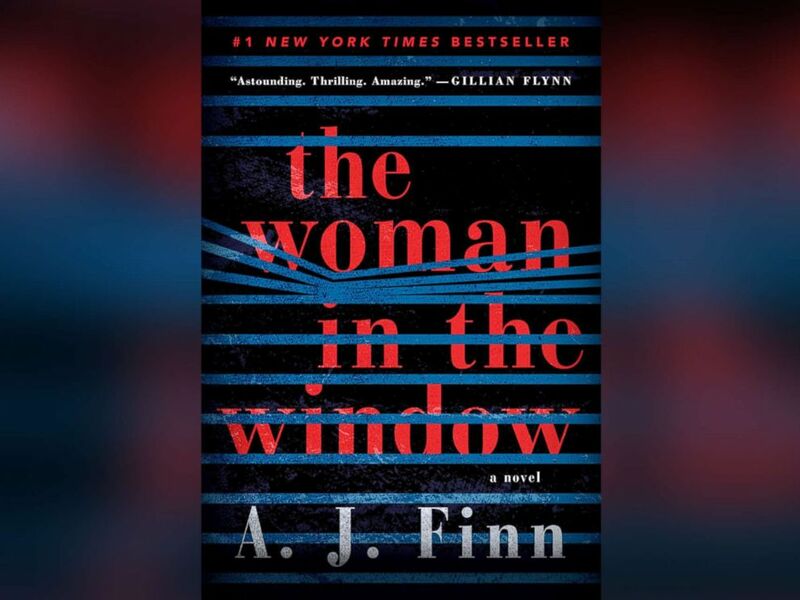 Williams Morrow said it has no plans to pull Mallory's book, a psychological thriller, and is going forward with the paperback version of "The Woman in the Window" in March. A movie adaptation of the book, starring Academy Award-winning actors Amy Adams and Gary Oldman, is expected to be released in October. "We don't comment on the personal lives of our employees or authors," William Morrow, which published Mallory's novel, said in a statement. "Professionally, Dan was a highly valued editor, and the publication of 'The Woman in the Window' — a #1 New York Times bestseller out of the gate, and the bestselling debut novel of 2018 — speaks for itself."